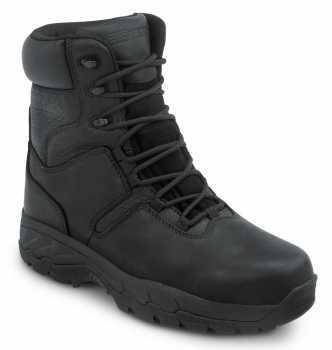 A perfect answer to the call for more height and protection in your work boot is one of our 8” boots. 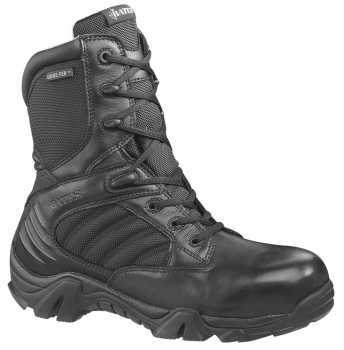 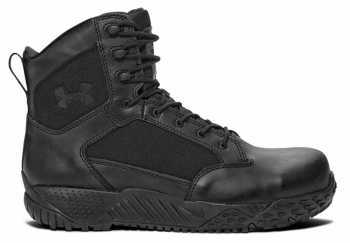 These safety boots offer more coverage than their 6” counterpart, and are ideal for work environments that require better ankle support and protection. 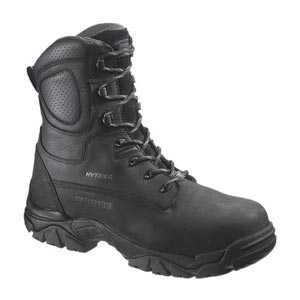 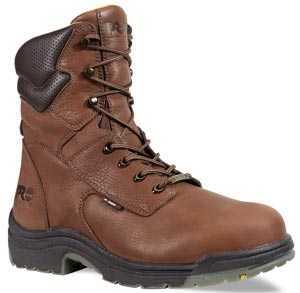 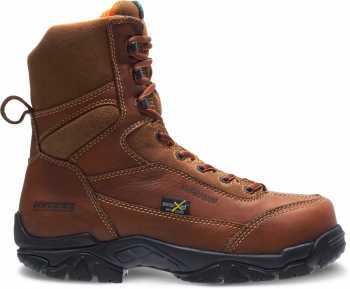 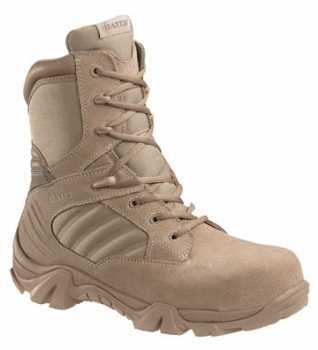 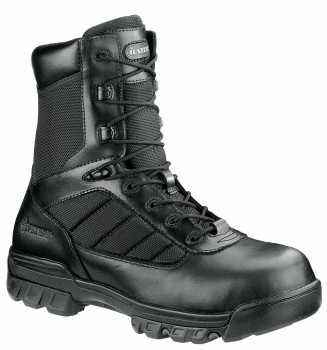 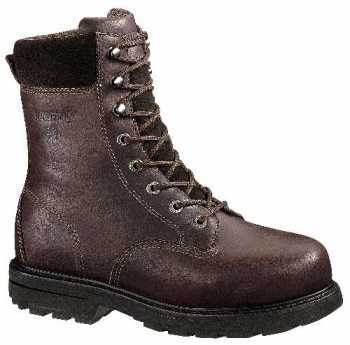 If you’re looking for boots that are safe, supportive and comfortable, our 8” safety boots are a good place to start. 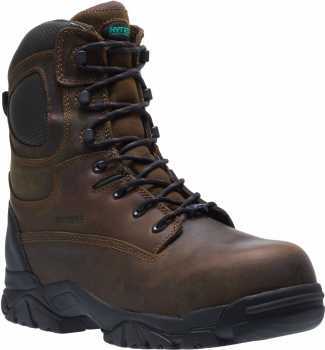 With a variety of brands, styles and colors, our 8” work boots are essential for work environments that pose unique safety, comfort and coverage challenges.